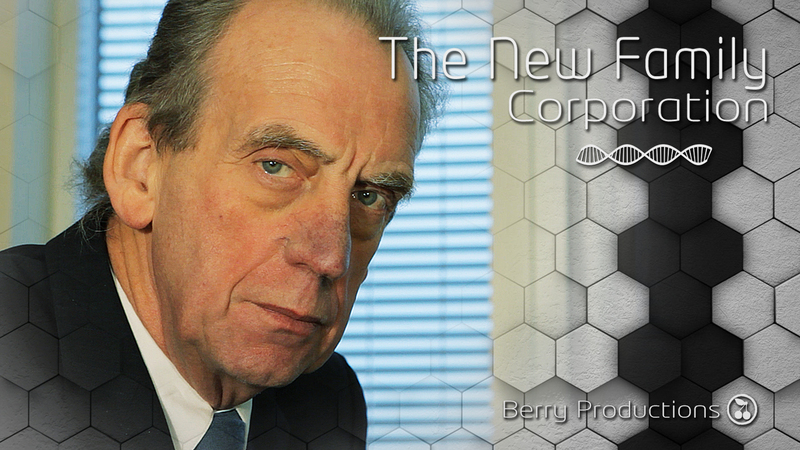 ← The New Family Corporation – Posters! 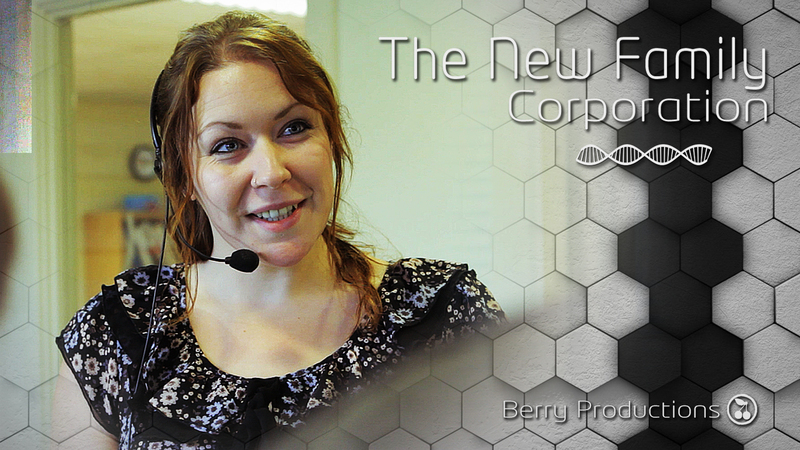 ‘The New Family Corporation’ is our new, 3 minute, film that has been made for the Reed Short Film Competition 2014. The competition runs every year over Christmas and always has a theme to follow. This year the theme was ‘family business’. So we came up with the concept of a company that actually makes new family members for their customers – be it parent, sibling, spouse or child, they custom design people to fit with their customers specifications! 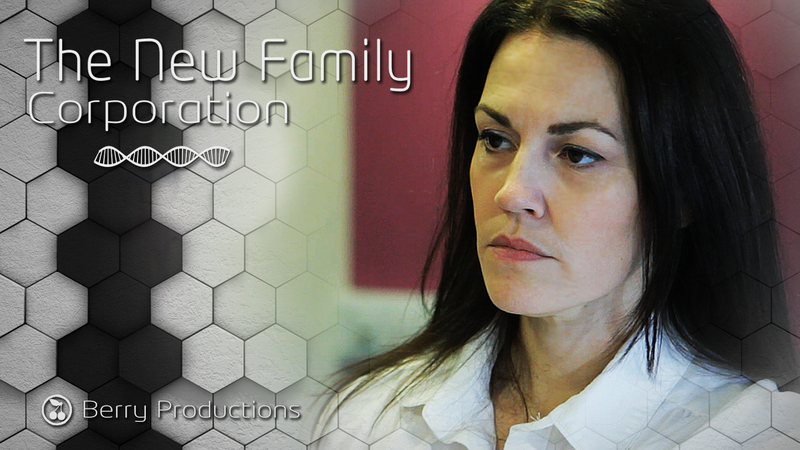 Three variations of the script were written in order to fit into the 3 minute deadline. 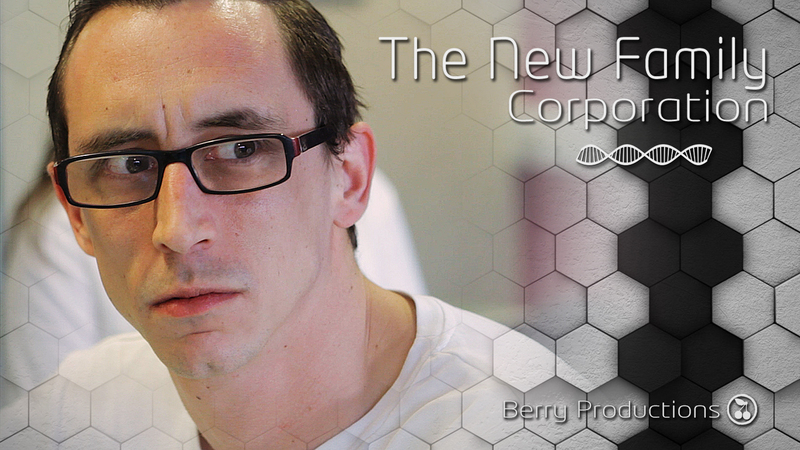 For the cast we have brought back all the great people we have worked with in the past, plus a few new faces to the world of the Berry. Steve Fettis helped us with the audio levels for the film and the rest was created by just the two of us (Joseph Monahan and Callum Smith) so a lot of hard work has been put into it! We made it into the top 50 films in the competition out of over 500 entries so we did really well! Although we didn’t make it into the top 12, we’re still really chuffed and think we’ve got and excellent little film! Please everyone, watch, share and like the film to help it get some traction online and keep on supporting independent film! 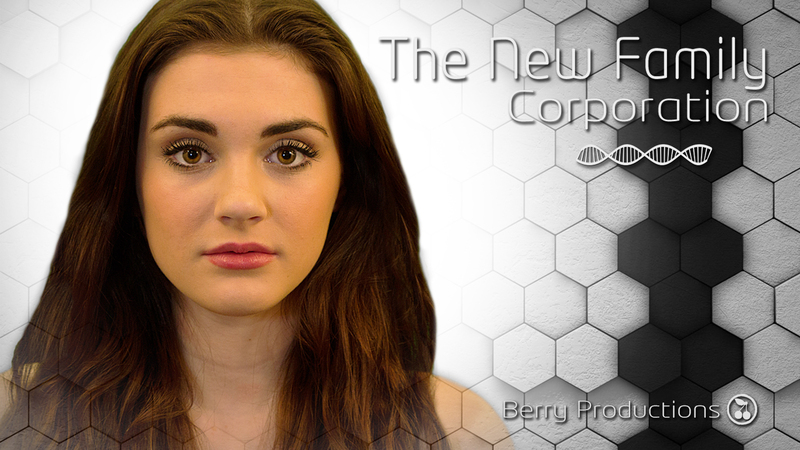 Posted on January 23, 2014, in Our Films and tagged acting, Actor, android, berry productions, clone, competition, east yorkshire, hull, indie film, indpendent film, reed film competition, robot, sci-fi, science fiction, scifi, Short film. Bookmark the permalink. 1 Comment. 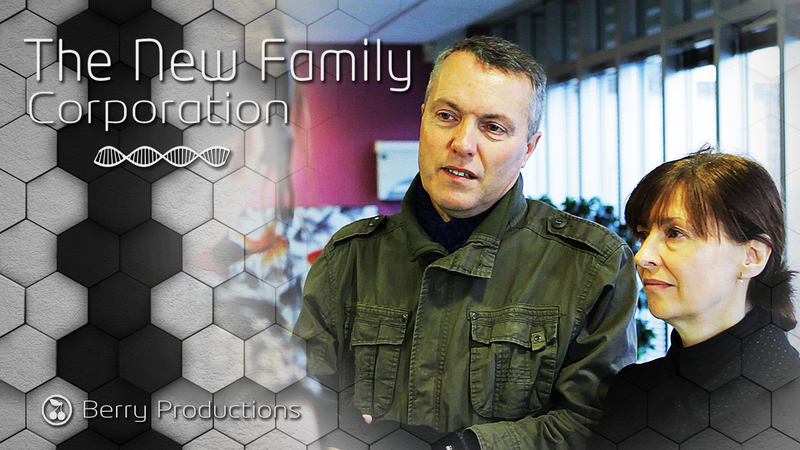 Pingback: The New Family Corporation – new short film | Films, Books and Stuffs!